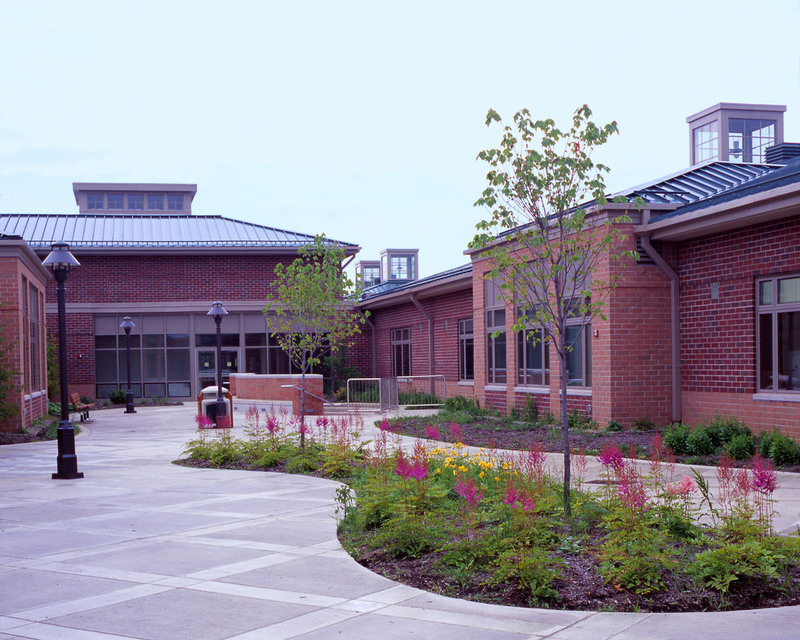 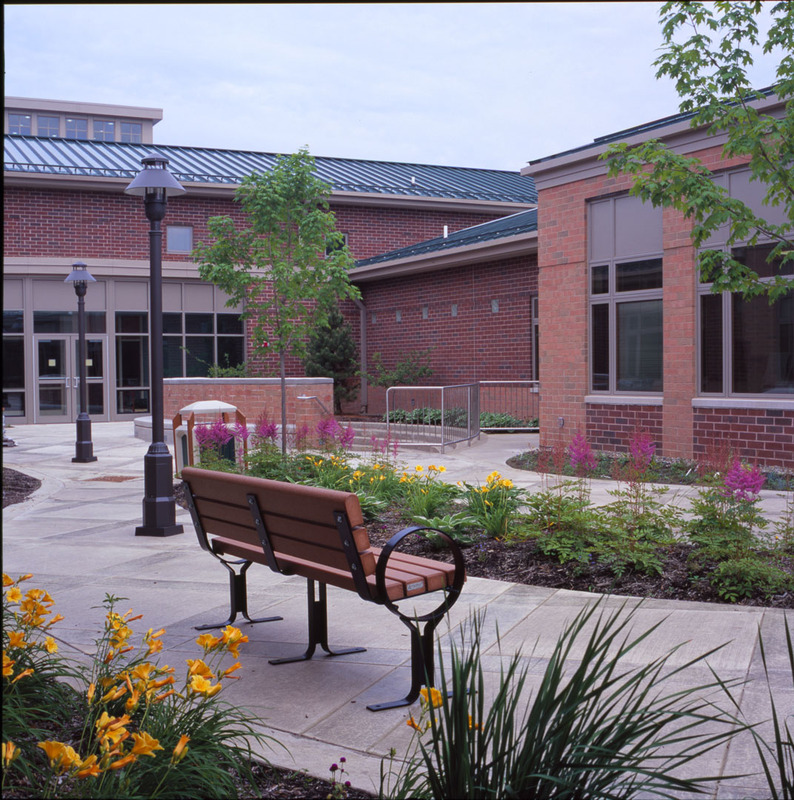 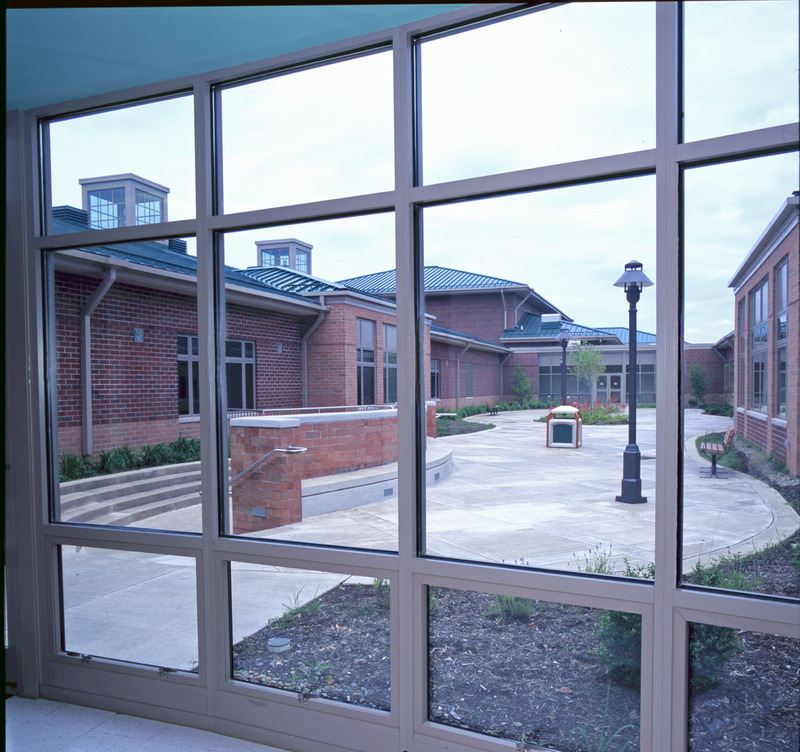 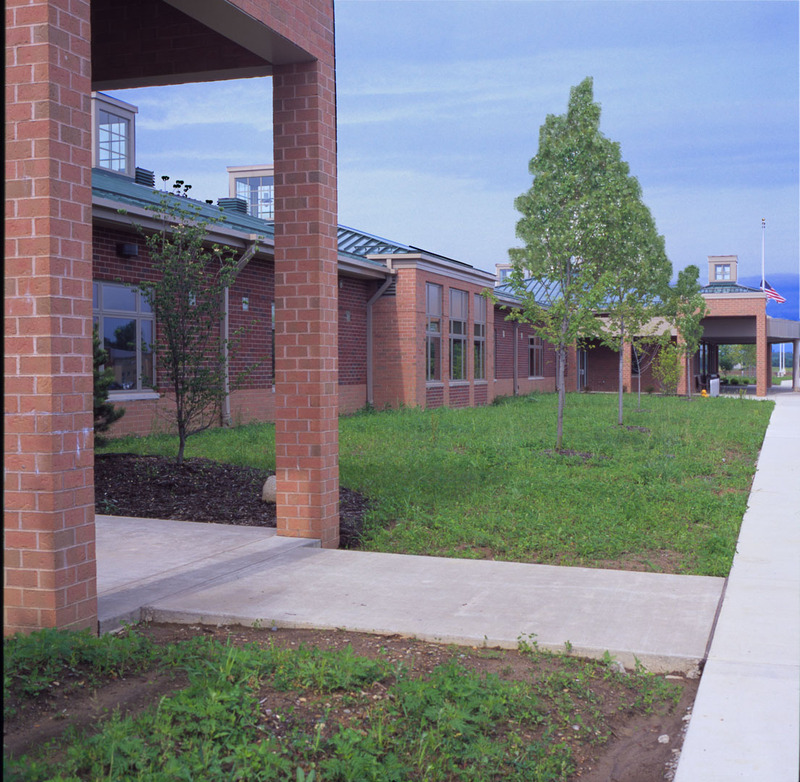 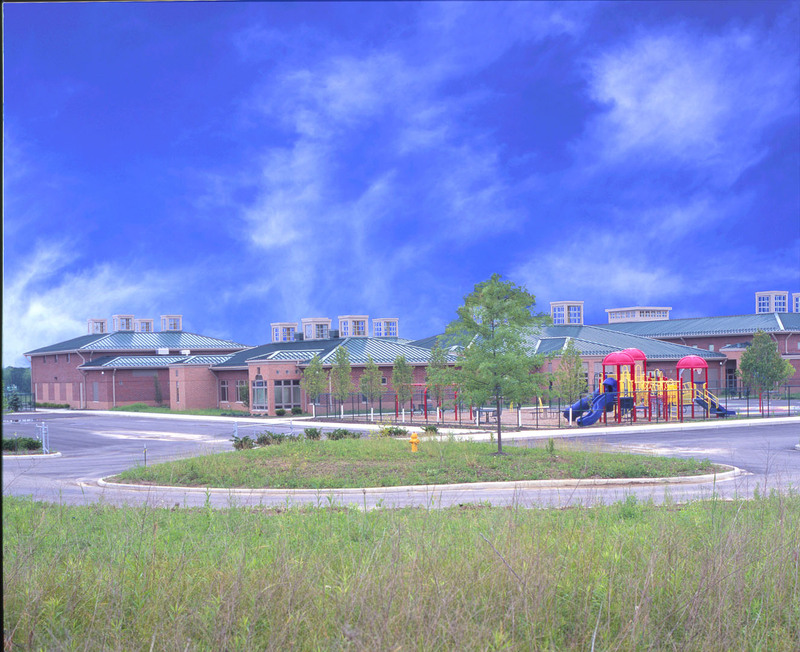 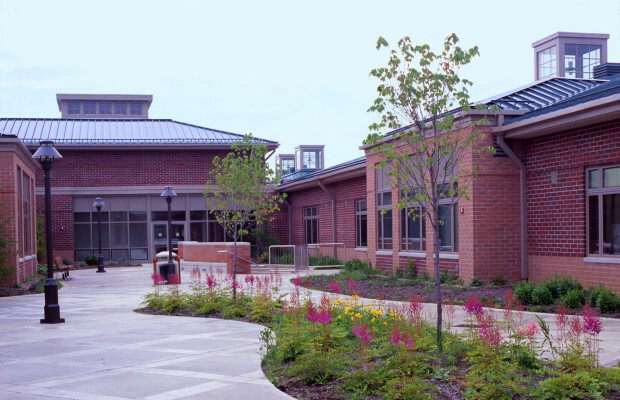 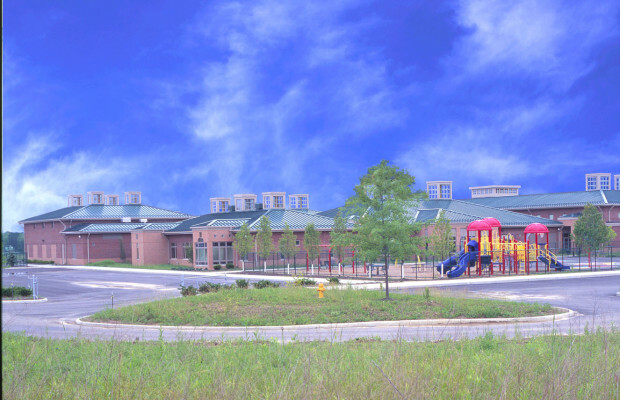 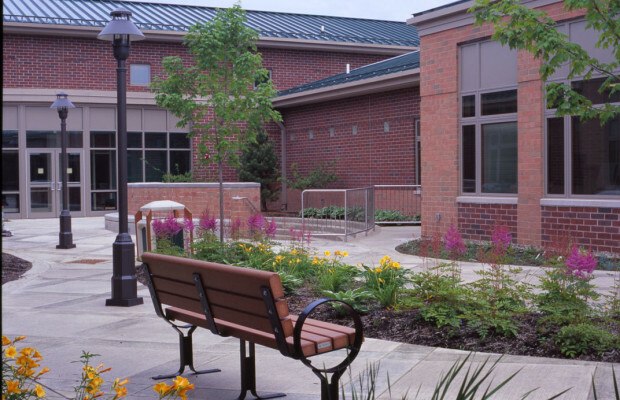 West Branch K-8 | BSHM Architects, Inc.
West Branch K-8 School is designed as two separate entities; a PK-5 School and a 6, 7, 8 School. 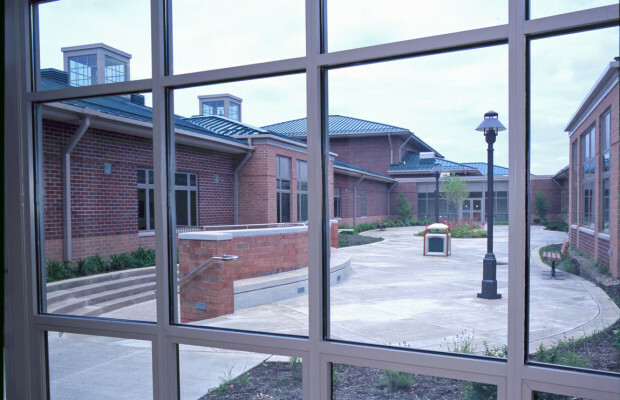 The facility contains 119,073 square feet and is designed for 947 students. 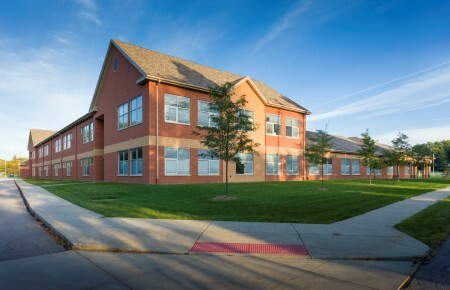 The PK-grade section contains one PK classroom and two classrooms for each grade for K-5. 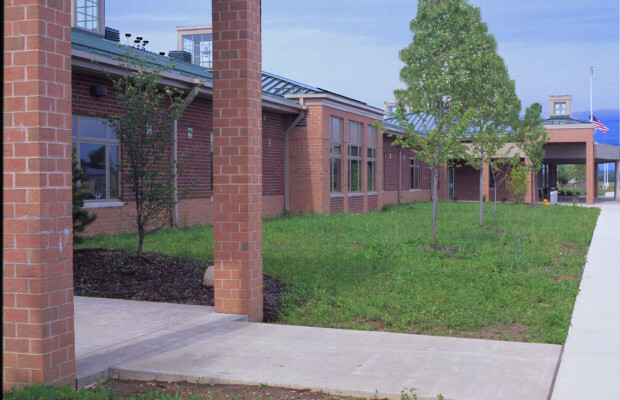 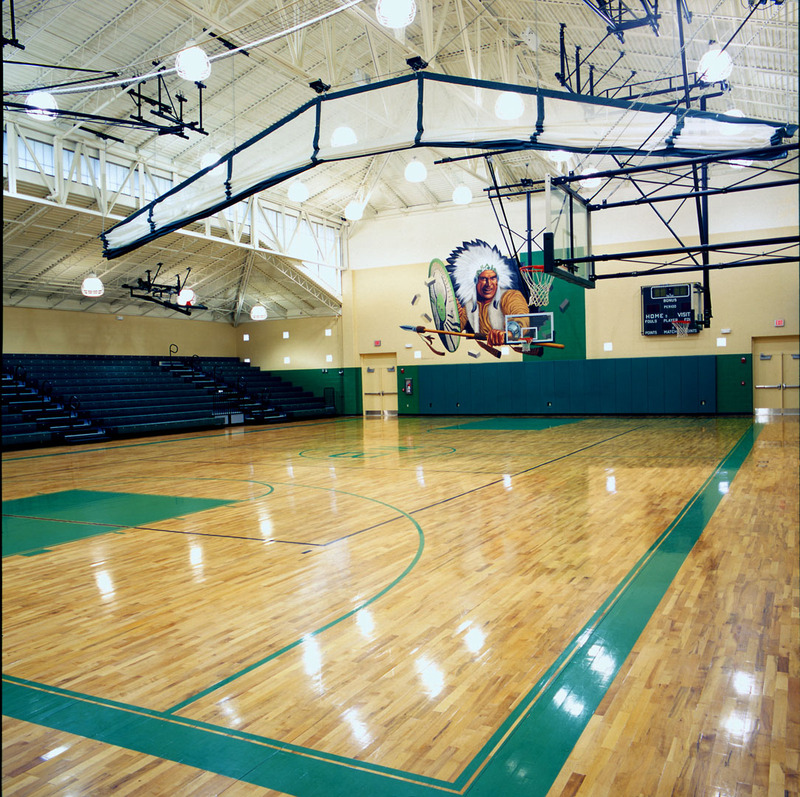 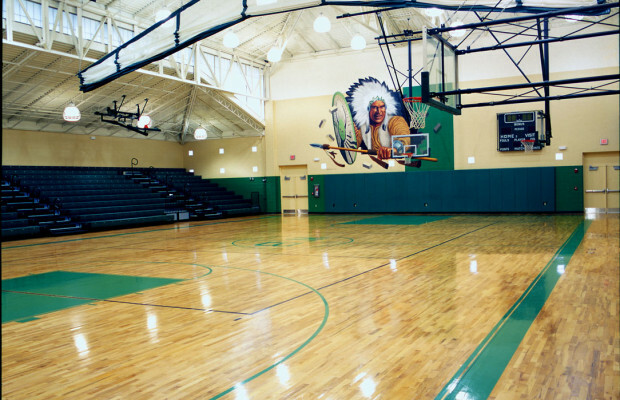 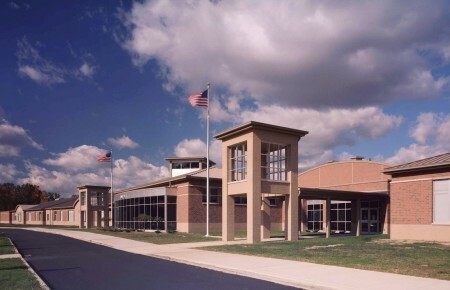 The school has an art room, music room, gym and special ed classrooms. 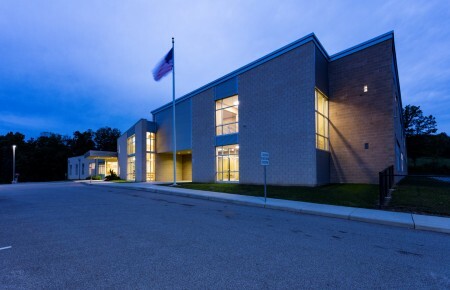 The 6, 7, 8 grade section has 20 regular classrooms, 4 project rooms (science), 3 special ed classrooms, a modular tech lab, life skills lab, art room, vocal music room, instrumental room and an 8,000 square foot gym with locker rooms. 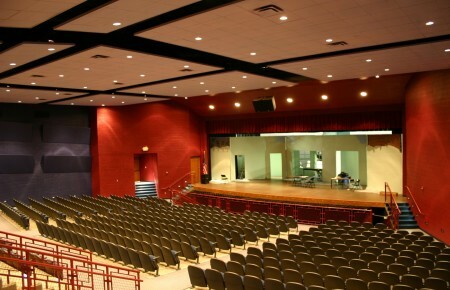 The shared spaces include two 1,000 square foot computer rooms, a 4,600 square foot media center, a 1,500 square foot stage and a 4,700 square foot dining commons.